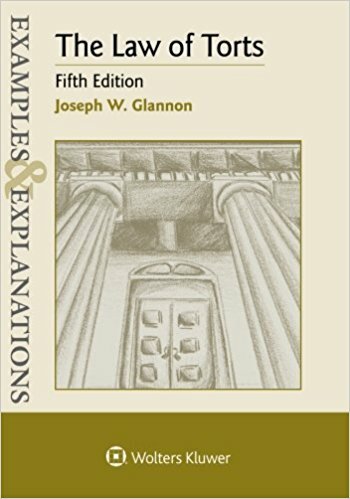 Examples & Explanations is a series published by Aspen that provides you with explanations and analysis for a topic and then gives examples to help you fully understand the analysis. A series of problems at the end of each section or chapter assist you in testing your understanding. Answers are provided for these problems.